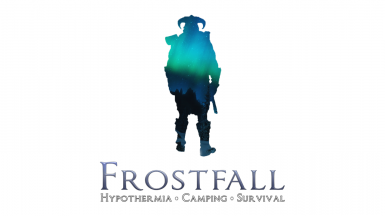 The most downloaded high resolution texture mod for skyrim. 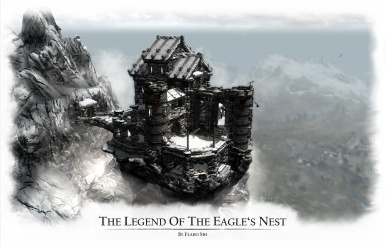 A massive project to greatly improve the appearance of countless static 3D models in Skyrim. 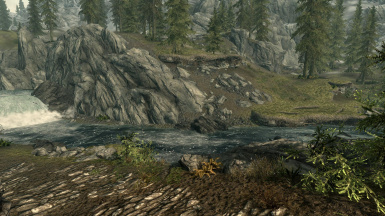 Basically, this is my attempt to make the Skyrim architecture, clutter, furniture, and landscaping much nicer. 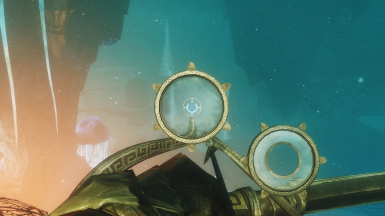 Adds a craftable, wearable Travel Lantern that can be hooked onto your belt or held in your hand! 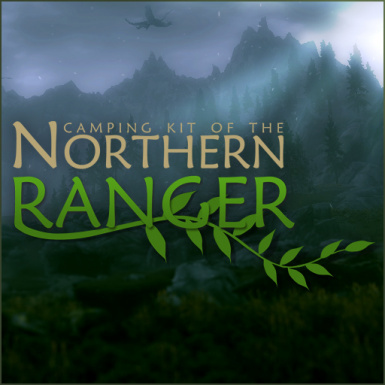 Torchbug Lanterns, follower support, and more! 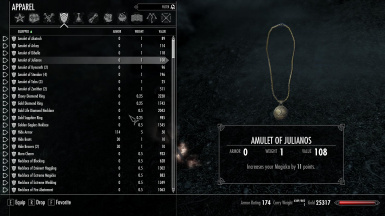 Equipping Overhaul is a complete overhaul on Skyrim's system of swapping, equipping, and dropping items. 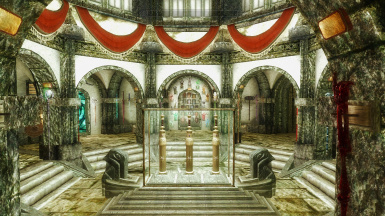 Complete with a MCM menu, all features can be reconfigured (or even disabled) to your liking! 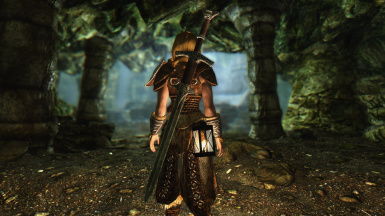 The mod can be broken down into four major features: Dual Sheaths, Geared Up, Realistic Unequip, and Lit Torches. 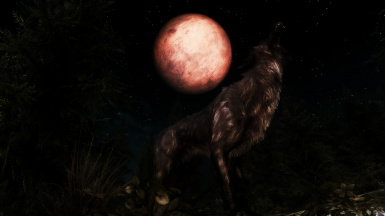 This mod aims at making being a werewolf a much more immersive, atmospheric and fun experience. 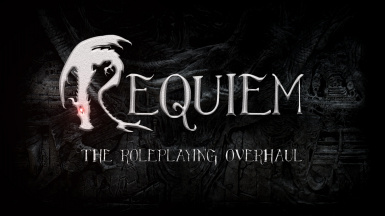 Features include lunar transformations, unique skin system, playable werebear, werewolf / werebear followers and NPCs, hunter NPCs, infection and diseases, new cure alternative, music, sound effects and more. 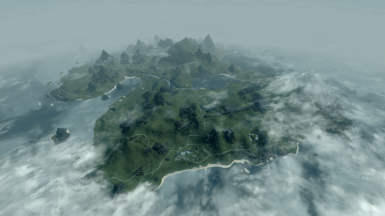 STEP is an extensive, STEP-by-STEP, guide to enhancing TESV Skyrim with the best mods, tweaks and settings. The focus is quality over quantity. 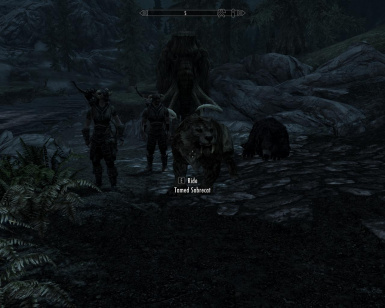 STEP tries to stay as close to vanilla Skyrim as possible while improving visual quality and correcting game-play mechanics. 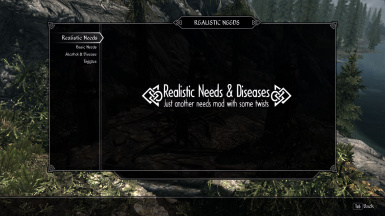 Farming, spells, crafts, items, spells, housing and more! 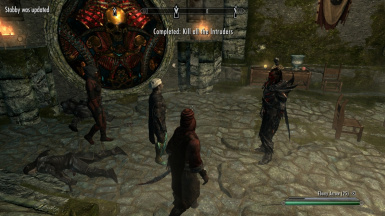 Summerset Isle, a Skyrim expansion mod of DLC proportion, continues the story of the Arch-Mage of Winterhold when they are summoned to the land of the Altmer. Mystery and Heroic Fantasy with quest openness to explore, make choices, and mistakes. Your actions will have consequences. At last, a portable campsite that you can construct yourself! Position each item exactly where you want, and dig in for the night. 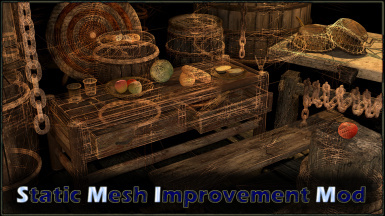 This mod is a complete overhaul of the alchemy and cooking systems. 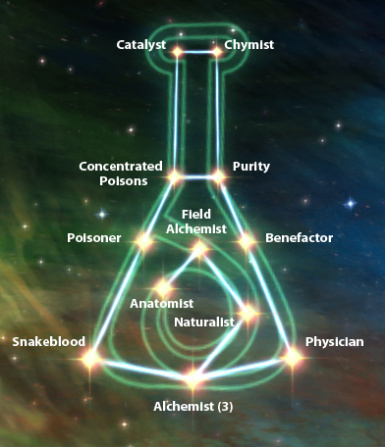 Its intention is to provide a balanced, consistent experience throughout all aspects of alchemy and cooking, from harvesting and collecting ingredients to high-level potion and food creation. 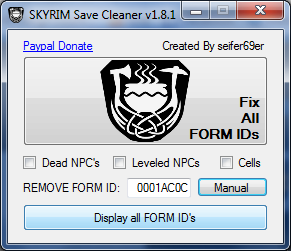 Turn useless "statics" in Skyrim into something useful! Turn woodpiles, barrels, crates and hay bales into containers with appropriate contents. 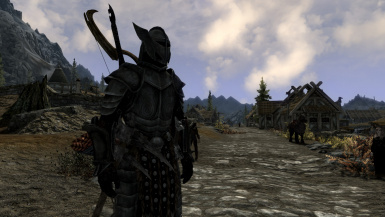 Drink or bottle mead, water, skooma or blood from mead barrels with spigots. Gain experience from training dummies and archery targets. And much more . . .